Think and Grow Rich Audio. 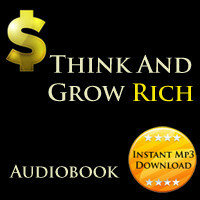 Download Think and Grow Rich MP3 audio book. 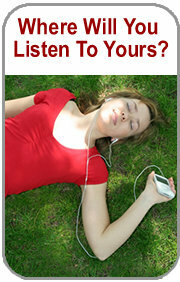 Length : 8 hours approx. "A QUITTER NEVER WINS-AND-A WINNER NEVER QUITS."